vPad-Mini™ is a small, manually-operated electrical safety analyzer providing an entry-level feature set. 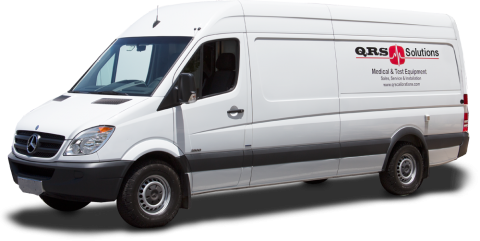 vPad-Mini™ enables Clinical and Field Service Engineers to quickly perform basic electrical safety checks on all types of medical equipment, ranging from beds to patient monitors with applied parts. 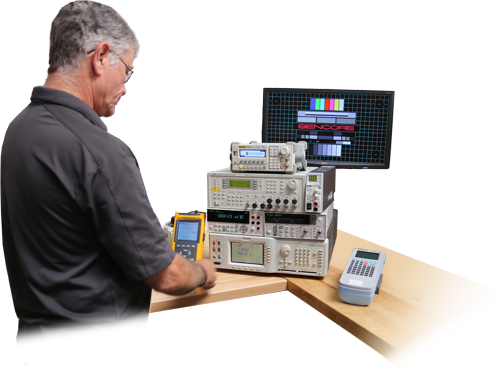 Although simple and easy to use, vPad-Mini™ is nonetheless capable of performing many of the tests specified in electrical safety standards such as AAMI-ES1, NFPA 99, IEC 60601, IEC 62353 and IEC 61010. 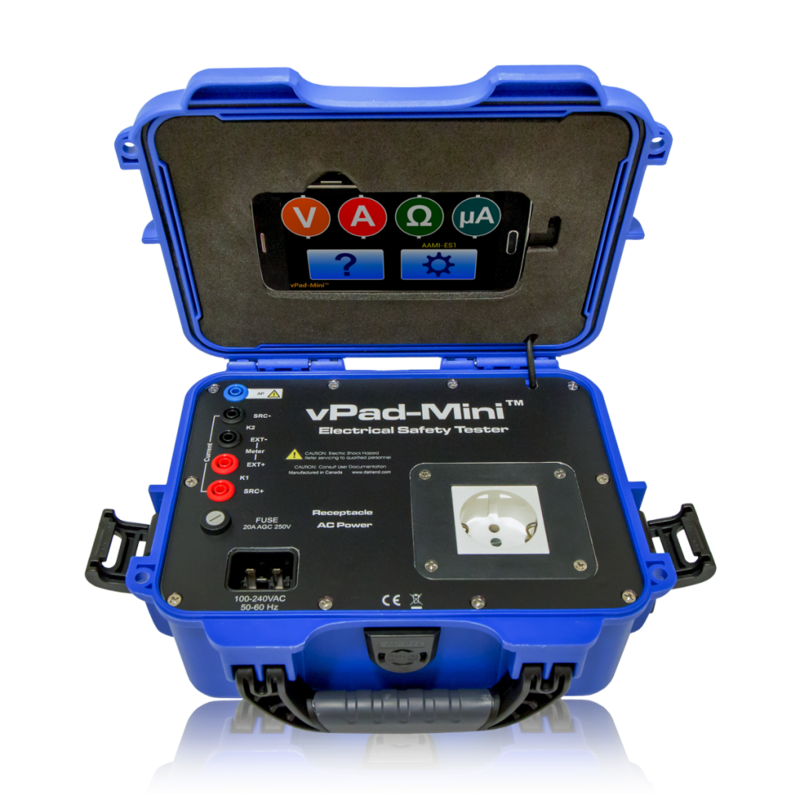 Providing a watertight rugged plastic case and a user interface based on a 5″ Android smart phone, vPad-Mini™ is based on the existing vPad Rugged product. Although significantly smaller than vPad Rugged, vPad-Mini™ provides the same 20 ampere rating and measurement accuracy.